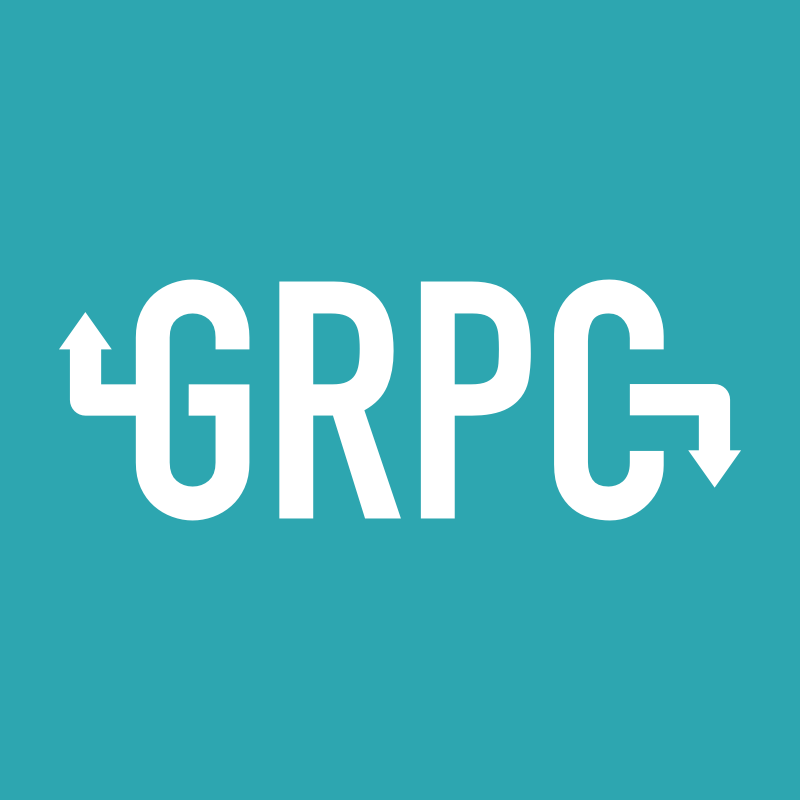 gRPC and Protocol Buffer compiler for managed C# and native C++ projects. Add this package to a project that contains .proto files to be compiled to code. Linux and MacOS. Managed runtime is supplied separately in the Grpc.Core package.